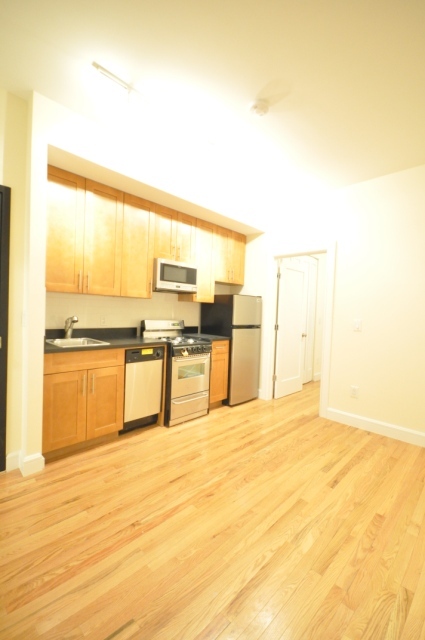 Your new Upper East Side apartment is all about its brand new renovations that include hardwood floors throughout, a full windowed bathroom and a beautifully renovated kitchen with a pantry. 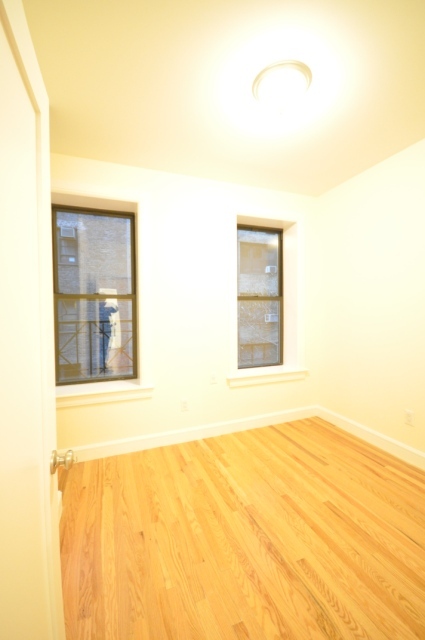 The building has a laundry facility for the tenants, an on-site management office, open seven days a week to hold your packages and security that patrols the block between 10pm and 6am. 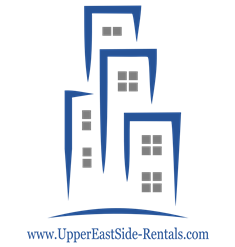 Not to mention, you don’t ever have to pay for utilities (gas, electric, heat and hot water) as it is included in your rent. 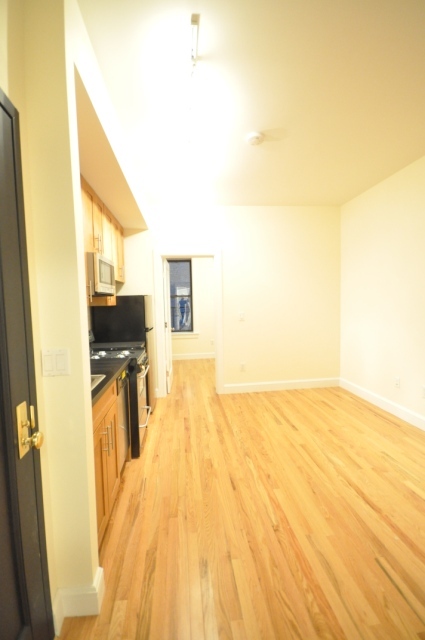 The building is currently offering perspective tenants one month free – get it while it lasts. 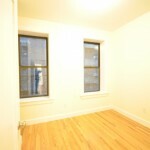 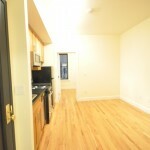 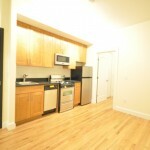 Contact Ariel for a showing – 646.535.9408 and for information on other Upper East Side apartments for rent.